The "Firefighters 100 Lottery" was born out of plans to mark the centenary of the Fire Brigades Union. It is set up to help commemorate the bravery and sacrifice of firefighters killed and injured in the line of duty and to establish a fund for the future benefit of firefighters, their bereaved families and the firefighting profession. Family support and welfare: to provide longer-term support to the families of firefighters killed or seriously injured in the line of duty, including financial support such as individual bursaries to help towards the costs of further education, or grants towards the provision of specialist medical equipment, or support for inquests or similar processes. Memorials and remembrance: to support, establish and maintain memorials and/or memorial events in remembrance of firefighters killed in the line of duty. Protect, prevent and promote: to promote the lessons learnt from the deaths and serious injuries of firefighters so as to better protect firefighters, the communities they serve and prevent deaths and injuries in the future. 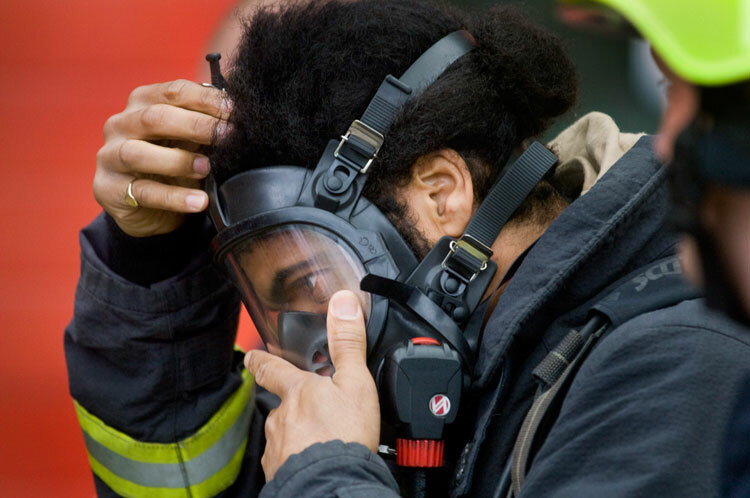 Research: to support research into the physical and mental health and wellbeing of firefighters; the “all hazards” nature of the modern fire and rescue service role; and the prevention, protection and intervention work firefighters undertake to save lives in our communities. Humanitarian assistance: to support humanitarian initiatives and appeals, including internationally, which are aimed at assisting those affected by fire or disaster and where there is a particular need for the support of skilled fire and rescue service intervention. The Firefighters 100 Lottery is a weekly, on-line lottery licenced by the Gambling Commission. It is open to the wider fire and rescue community and the public to play. The sale of tickets, the weekly draws and the paying-out of prizes are all undertaken independently of the Fire Brigades Union by an external lottery management company, also licenced by the Gambling Commission. A ticket for the Firefighters 100 Lottery costs £1 per week and at least 50p will go to the good causes. Players can buy as many tickets as they wish every week and can choose their own numbers or select a lucky dip. There are measures to protect children and vulnerable persons from being harmed or exploited by gambling. The Fire Brigades Union is also a member of the Lotteries Council and through them contributes to the Responsible Gambling Trust (RGT), the leading charity in the UK committed to minimising gambling-related harm.